Crucial data and passwords of Ludhiana-based Trident Group, one of the leading business houses in the region, have allegedly been leaked, prompting the Punjab Police’s cyber crime cell to lodge an FIR against employees of an information technology (IT) solution firm. In its complaint to the cyber crime cell, the group has accused NIIT Technologies of leaking its data. The group had outsourced NIIT Technologies its IT operation management. The company has alleged that data was leaked from servers in its Indian and overseas offices that have important information about customers, vendors, shareholders, employees, raw materials, business plans, strategy documents, products, patents, finances, machines and production. 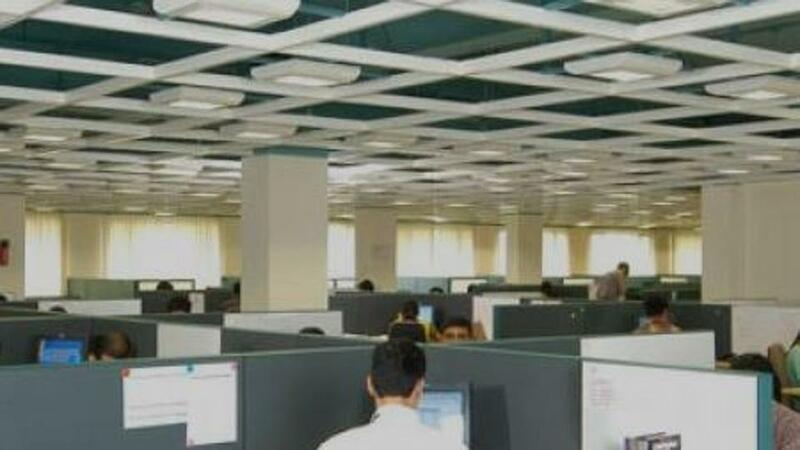 Trident claimed that NIIT Technologies had deployed a team of about 30 employees at its different business sites. Having manufacturing facilities in Punjab’s Barnala and Budhni of Madhya Pradesh, Trident Group is $1 billion conglomerate with business interests in textiles, paper, yarn, chemicals and captive power. The first information report (FIR) has been registered under sections of the IT Act and charges of fraud and conspiracy against two officials of NIIT Technologies and some unidentified persons, the cyber cell officials said. Cyber crime cell in-charge Hardyal Singh Mann said the case was registered in the first week of June. “We are investigating the case and no arrest has been made in this regard yet ,” Mann said. The company’s clientele is spread across more than 100 countries and many large retail stores in the United States and Europe are on its list of clients. Hindustan Times tried to contact Prachi Sinha, an NIIT Technologies representative whose name is mentioned on the firm’s website to be contacted for any press-related questions. Though she took the call and asked HT to send questions on her email. No reply to the email was received till filing of the report.